This subdivision features an 18 acre wooded preserve and many treed, rolling and sloping lots for exposed basements. Located 8 minutes from the Fox River Mall in the Town of Ellington. Beautiful setting that`s affordable. 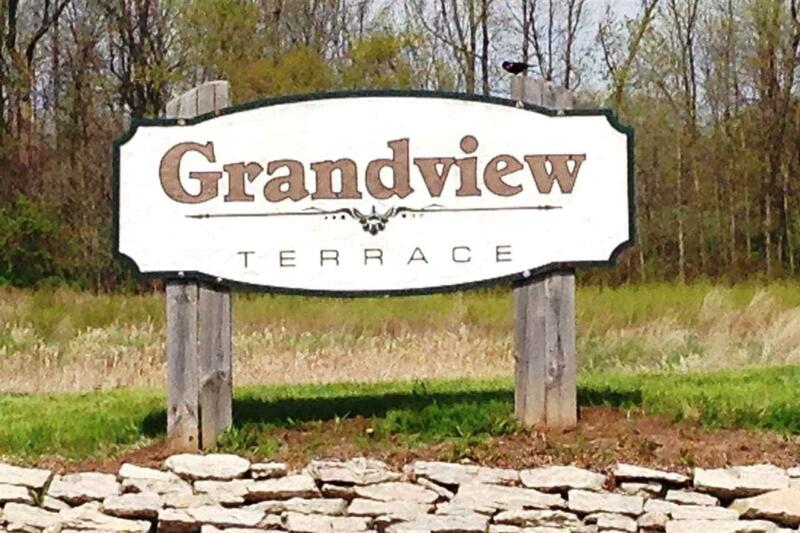 Build your dream in Grandview Terrace today! Listing provided courtesy of Dewitt Londre Llc.